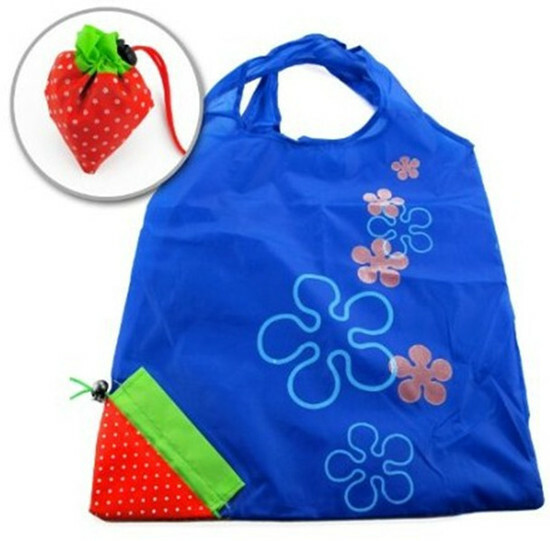 * The strawberry shopping bag is very cute, the color of bag itself can be changed according to your requirement. * Take it when you go shopping, it will be a more attractive. * This can be fold into a shape of strawberry, there are some other shapes, like grape. 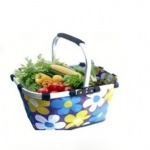 * Easy to use and stylish, strong nylon bag folds up into a strawberry shape for decorative storage and transport when not in use.